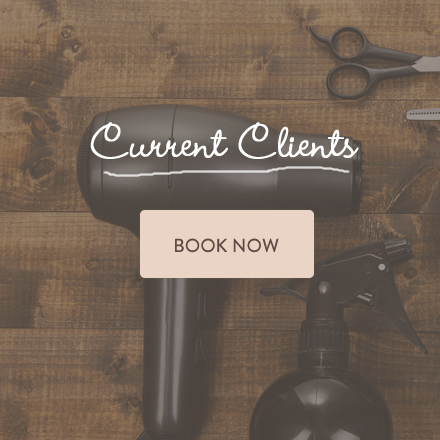 At this time, online appointments are only available for current citrus clients. 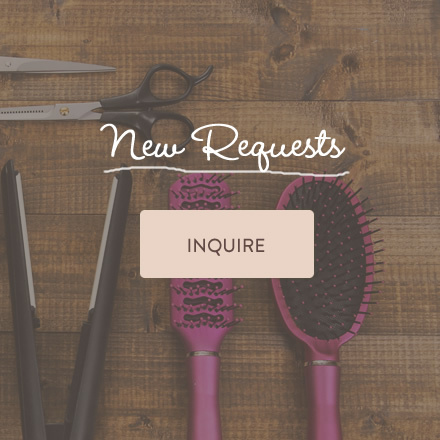 All new clients, please fill out the appointment request form. Thank you. © 2015 Citrus Organic Salon Studio.